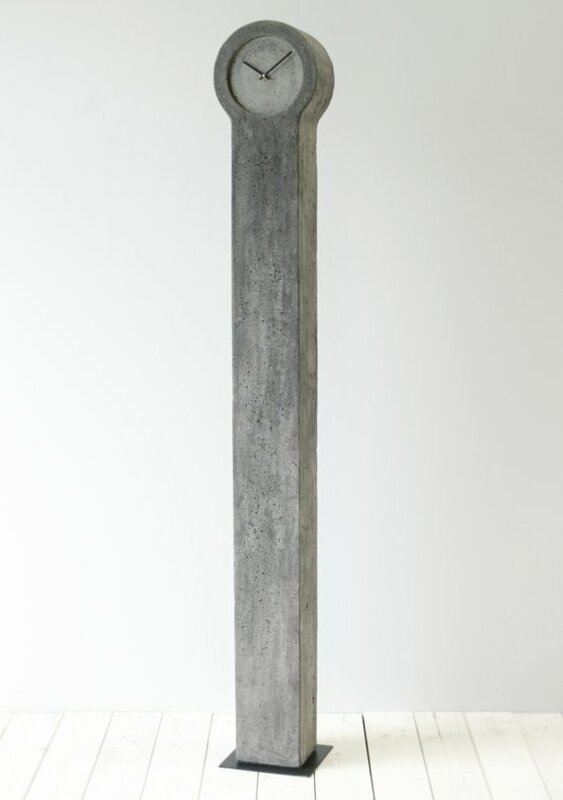 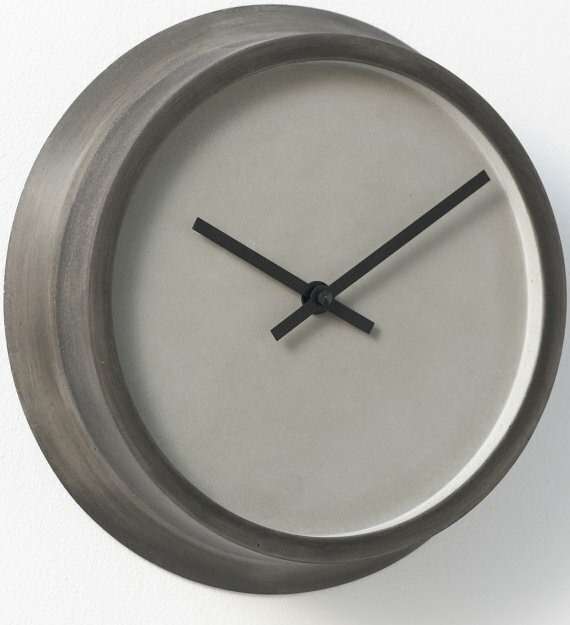 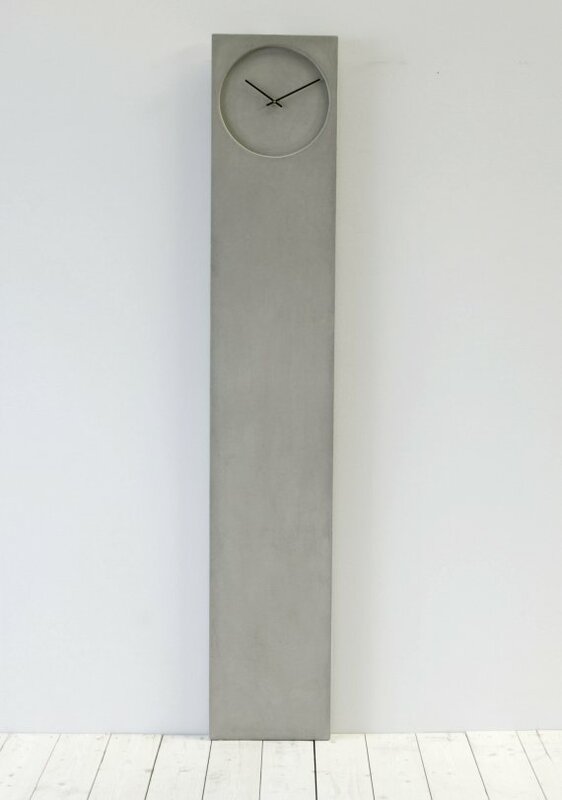 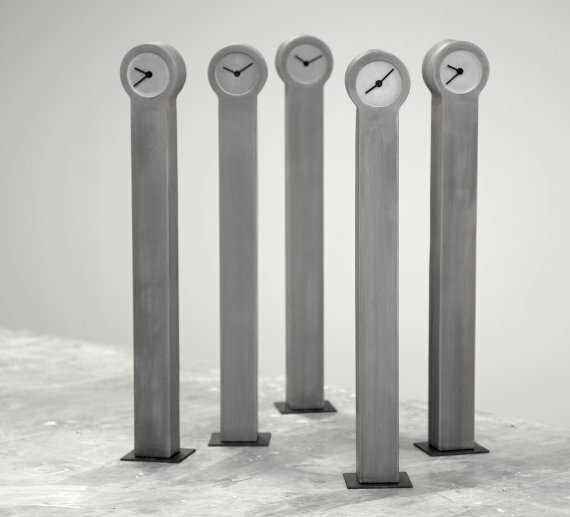 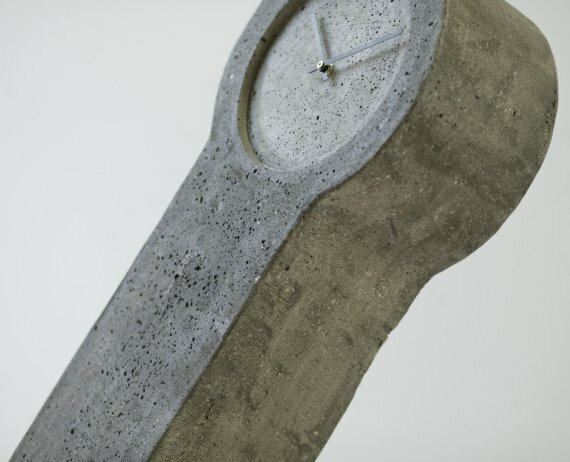 Thanks to Johan Forsberg for letting us know about the hand crafted concrete clocks he produces from his studio in Gothenburg, Sweden. 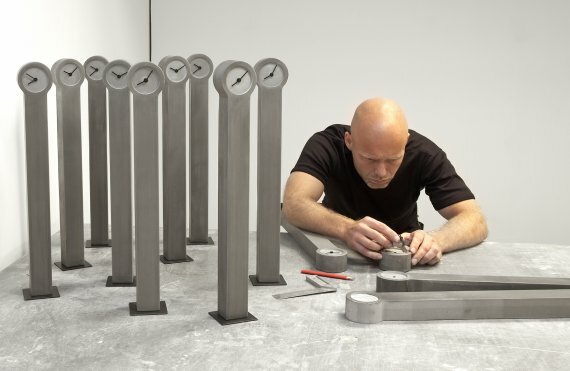 The engine behind Forsberg Form is based on a desire to discover new angles of approach in testing and expanding the boundaries of possibilities one can accomplish with a material. 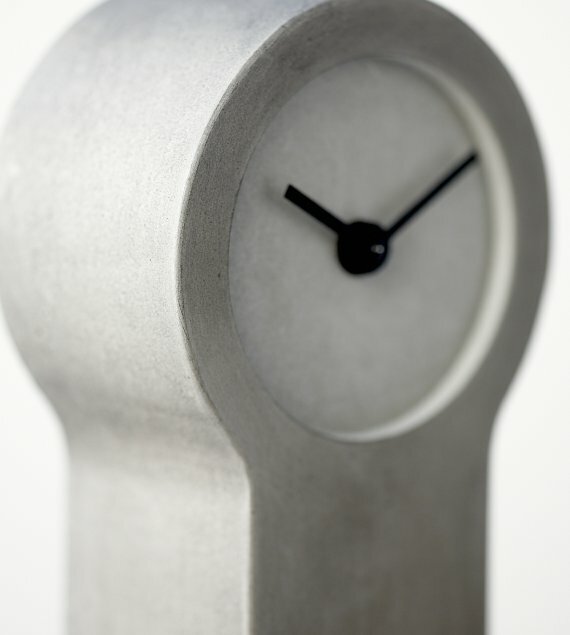 With this in mind we want to create something that is not expected to be produced from a material such as concrete. 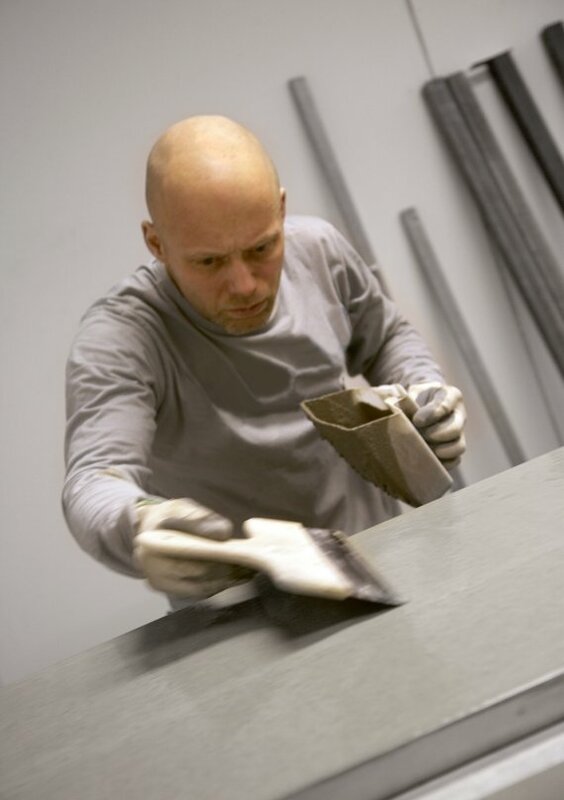 Every product produced has its very own unique recipe which includes specially sourced sea sand from the öresund seabed, the stretch of water which separates Sweden and Denmark, as part of the ingredients.